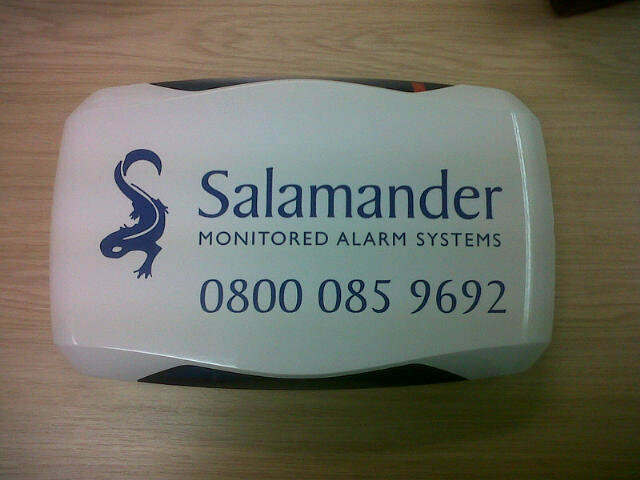 Salamander Fire & Security Ltd design, supply, install and maintain security systems including intruder alarms, CCTV, access control system and fire systems for homes and businesses. 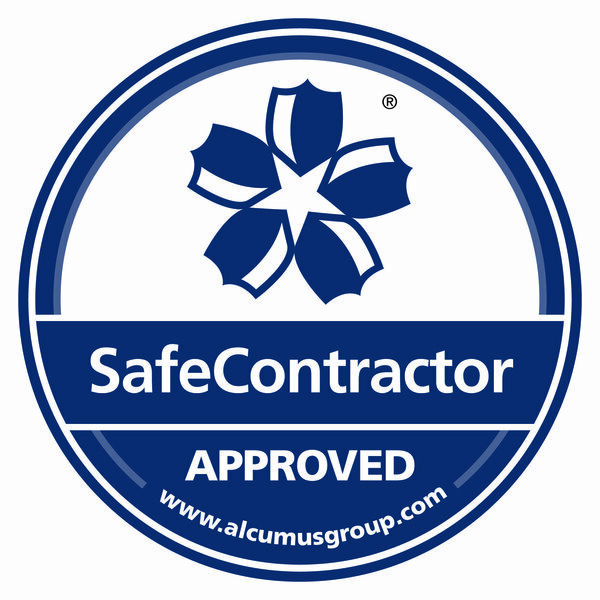 We pride ourselves on the quality of service and installation we offer our customers, this is emphasised with our accreditation with NSI NACOSS Gold, ISO 9001 and Safe Contractor ensuring that both business and domestic customers get the right product supported by excellent customer service. Robert installed the system. there wa s afault but they came out on boxing day to sort it out which I was really impressed by. 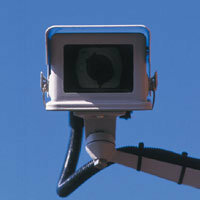 Had my alarm fitted 20 years ago and have used them for yearly service. Everyone on the phone is very friendly and helpful. Even came out straight away when we had a fault caused by the fitting of a new door. Highly recommended. Insatlled a new alarm for me as an upgrade after 20 years. I have a 6 month service. Never charged more than I'm quoted. Wouldn't hesitate to recommend.